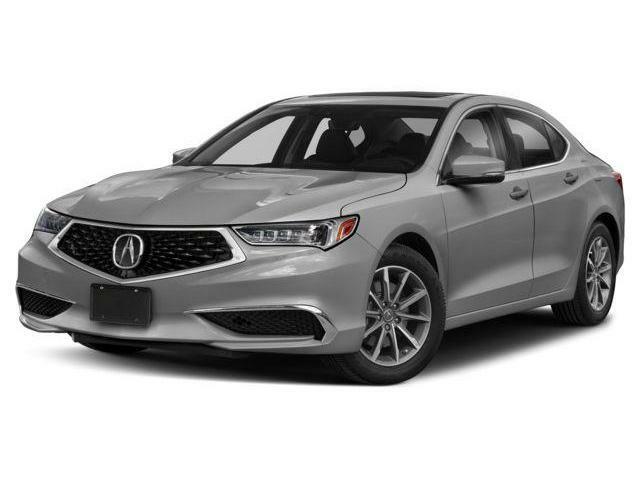 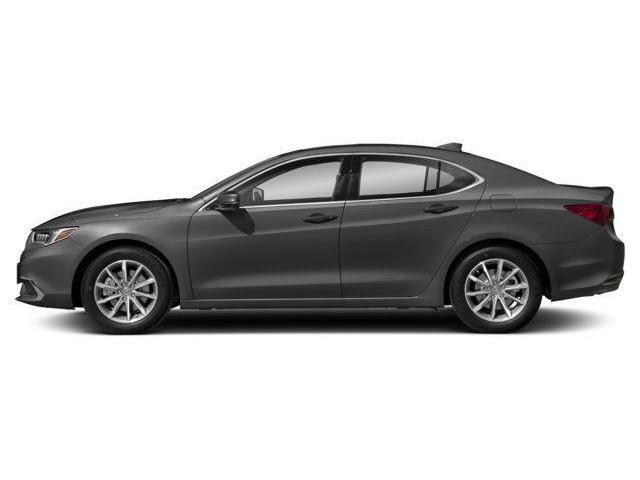 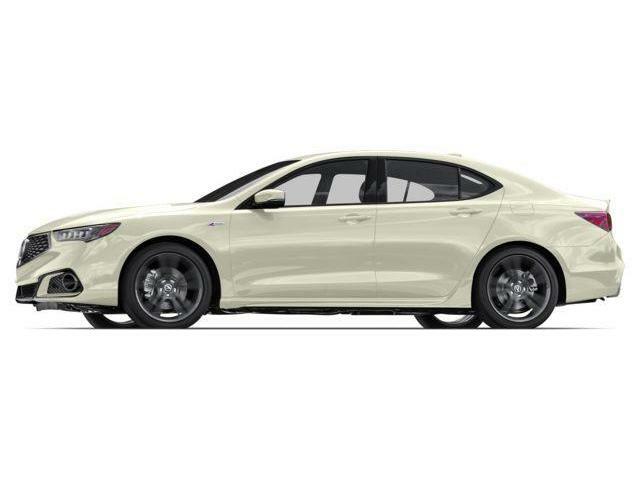 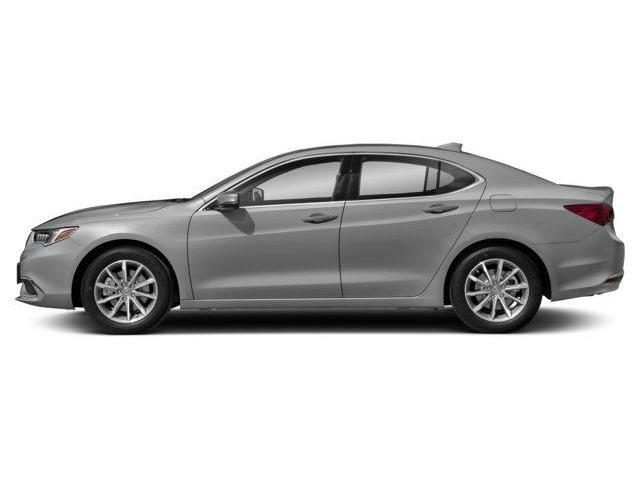 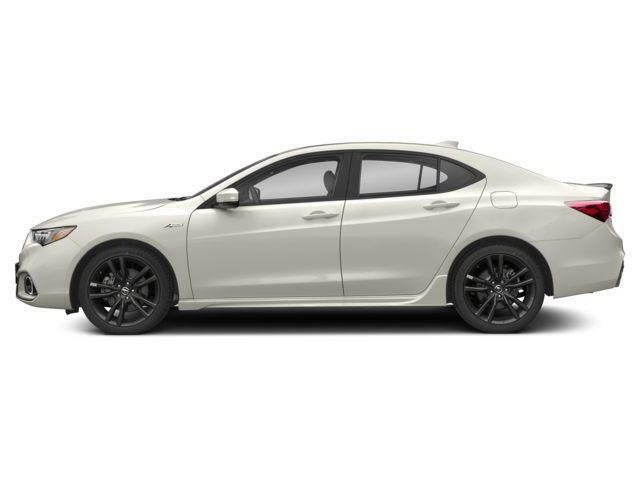 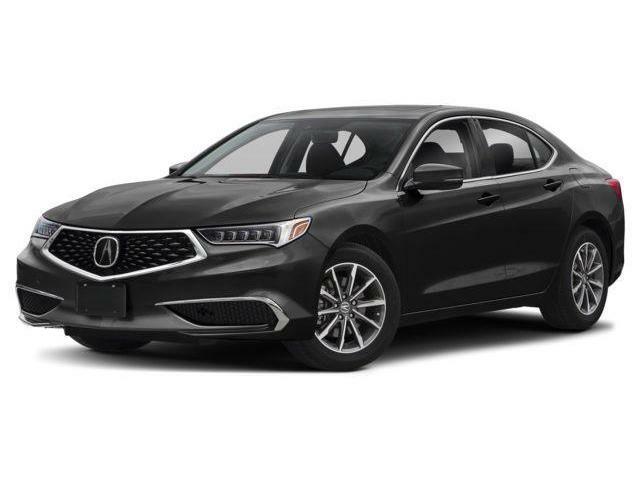 Forming a stunning vision of Precision Crafted Performance the 2019 TLX takes bold, track-inspired styling to the next level. And what looks good can, and does, feel good, as the exquisitely crafted interior proves with available sport seats and high-end finishes. Precision Crafted Performance is more than a catchphrase. 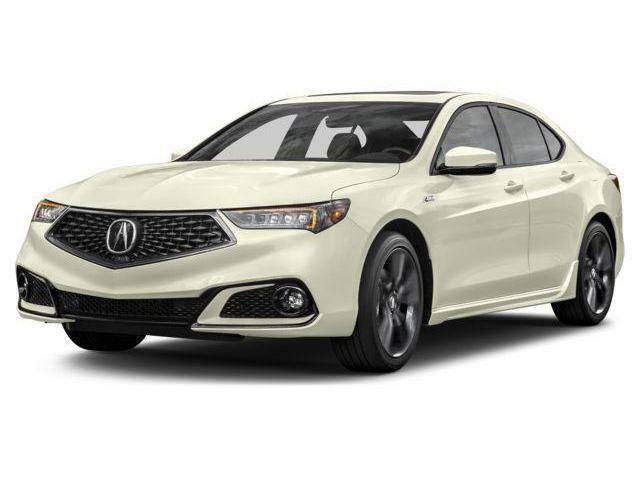 It’s a philosophy that shapes the innovations found across the Acura lineup, from the iconic NSX supercar to the 2019 TLX. 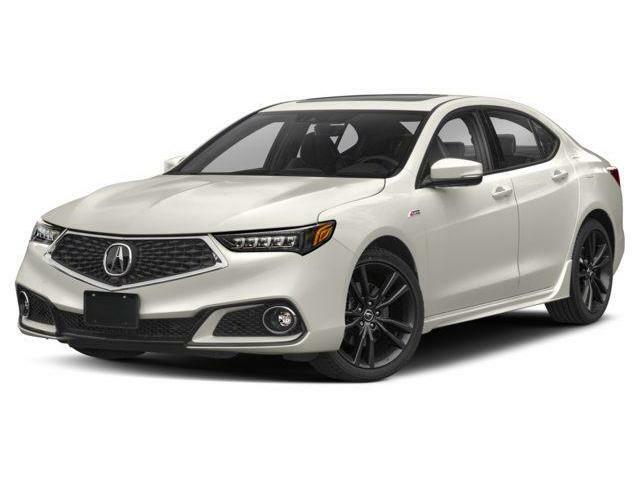 Forming a stunning vision of Precision Crafted Performance the 2019 TLX takes bold, track-inspired styling to the next level. 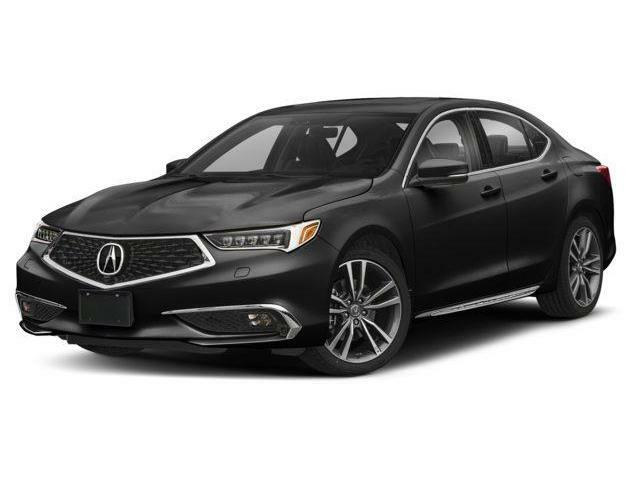 And what looks good can, and does, feel good, as the exquisitely crafted interior proves with available sport seats and high-end finishes.